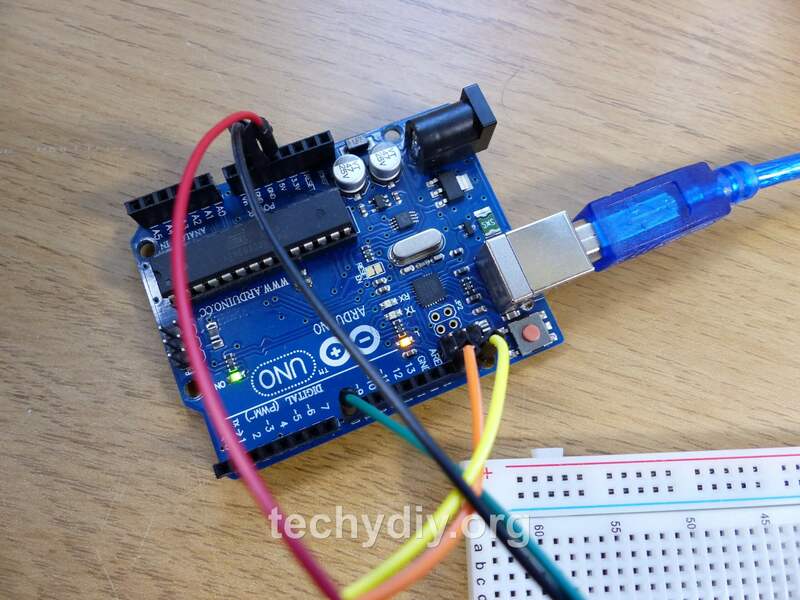 The Hall effect sensor output was connected to the Arduino Uno digital input pin 2. 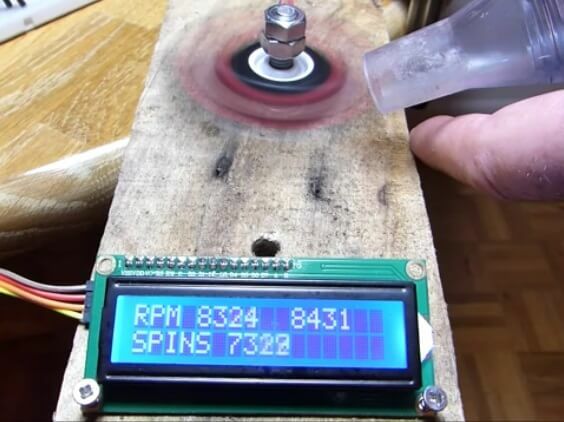 The neodymium magnet was glued to a section of 8mm wooden dowel and pushed into one of the outer bearings on the fidget spinner. The following sketch uses a timer 1 interrupt and a hardware interrupt to measure the RPM over a one second period. // which is connected to the hall effect sensor. // it increments the spins counter and toggles the led. 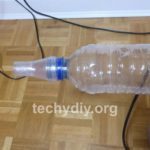 How fast can the spinner spin with a shop vac? 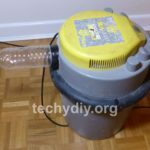 To test the Arduino tachometer at higher rpm values, I used a shop vac. 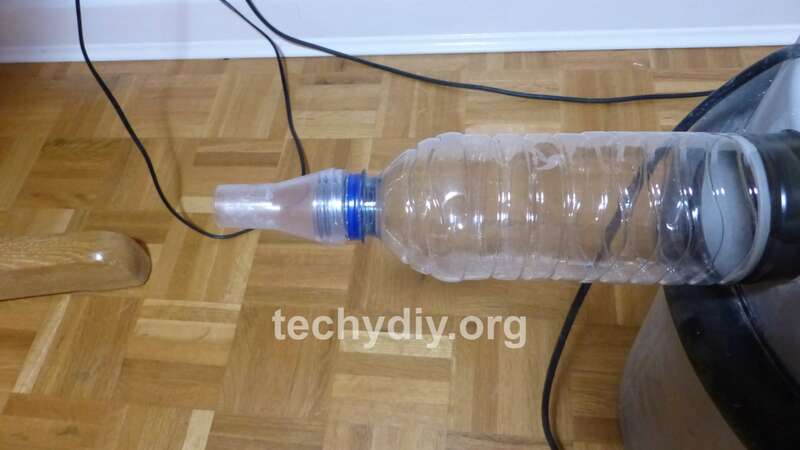 The bottom of a drinks bottle was cut off and then the bottle inserted into the shop vac blower output. I also added a small nozzle to increase the air speed. 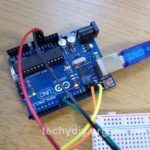 It is also possible to make the Arduino timer do most of the work. The hall effect sensor is connected to pin 8. 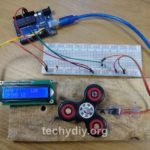 The timer counts the prescaled clock and then stores the count when the magnet passes over the hall effect sensor. An interrupt is generated and this then retrieves the stored count and uses it calculate the rpm value. The prescaler is used to reduce the clock frequency. 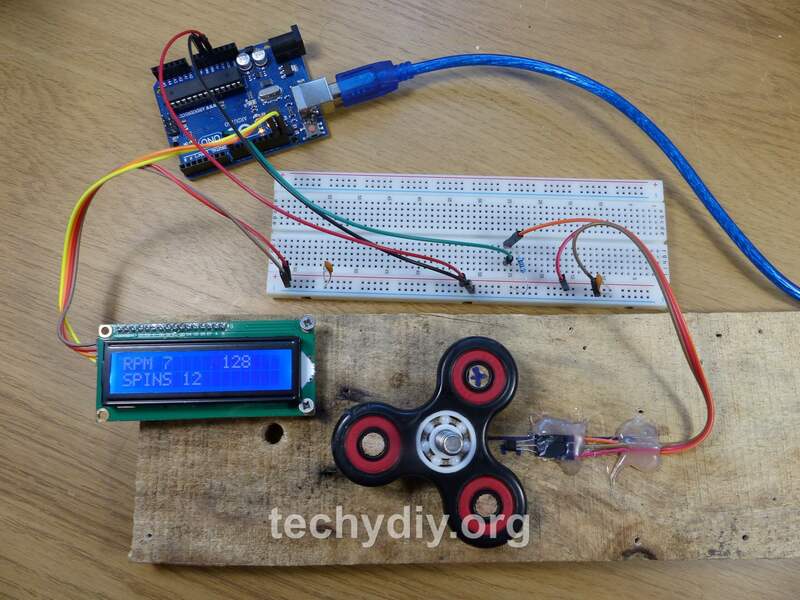 Measuring the spinner speed is also possible using a light source along with a photo transistor or a light dependent resistor (LDR) as a receiver. 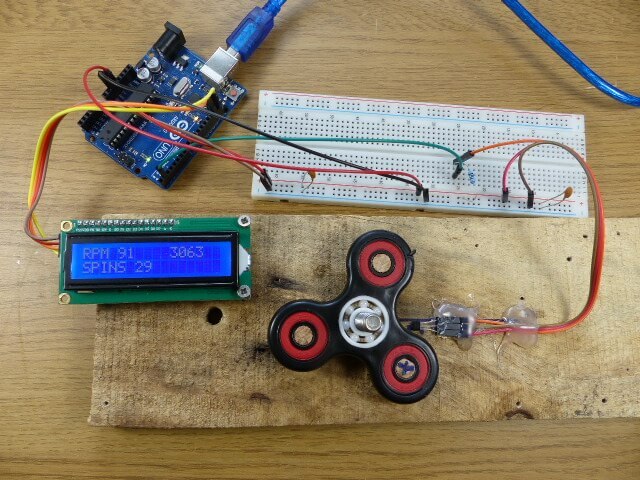 The fidget spinner breaks the light beam and the Arduino measures the resulting pulse. In this case I have used an LDR and a 1K resistor connected as a potential divider, with the output connected to pin 8. 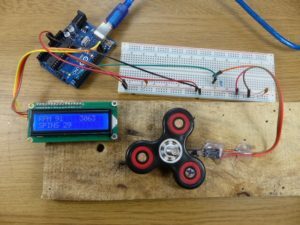 The sketch takes account of the number of arms on the fidget spinner and once again uses the input capture interrupt.